We care about your success. Tell us your dreams and we’ll develop the cutting-edge strategy to get you there. You have the power. We make it matter. 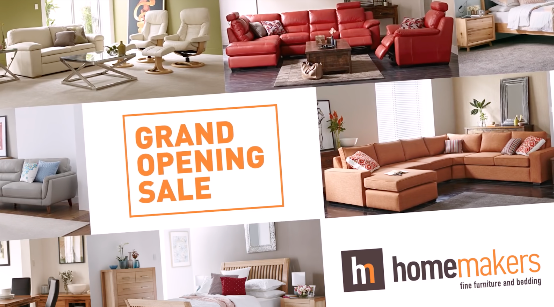 Get everything you need to drive digital engagement. Whether it’s support with social media, web development or display advertising, our team of experts are ready to help. We’re good at what we do. Choose a case study to find out more. State Your Business Clean, corporate design. 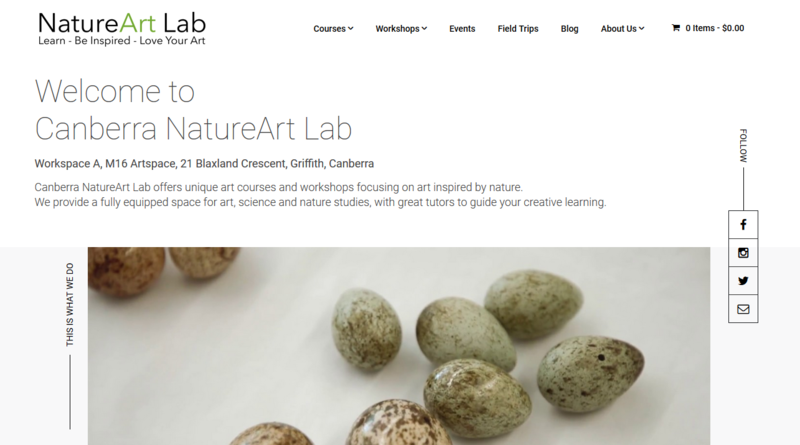 NatureArt Lab New Theme Development. Nova Multimedia Search ranking success. Request a consultation with the team today.